My 3rd Book The Passionate Marketing Revolution is now available in paperback and on Amazon Kindle. 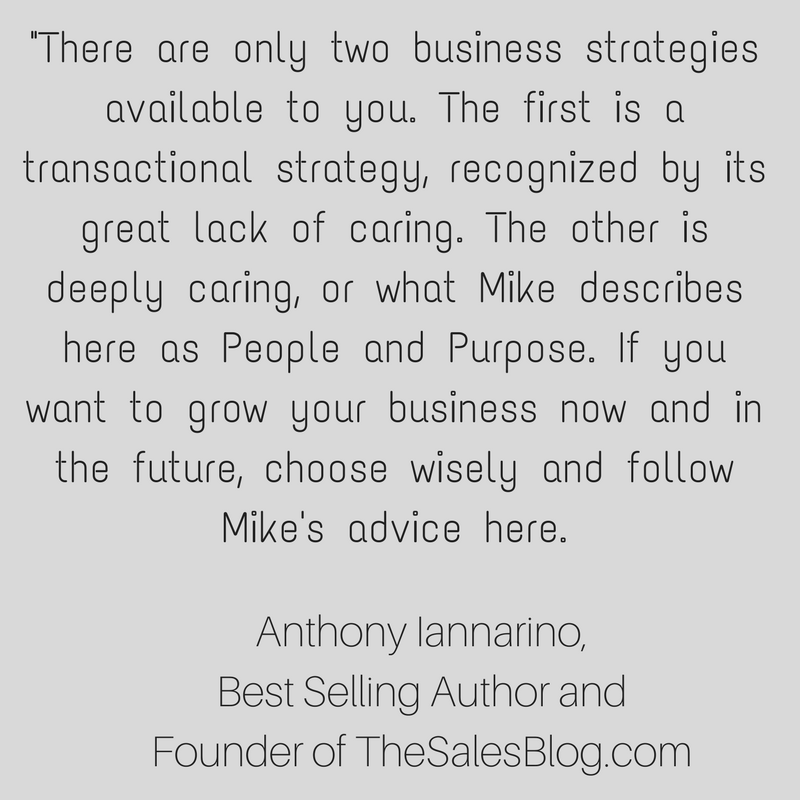 After 15 years in the sales and marketing world I believe there are key missing pieces in marketing strategy. In this book I lay out a handbook for anyone reading to find out these missing core competencies, how to apply and understand them, and combine them with existing strategies to create a revolution in how we market businesses. There is no time to waste, the opportunity is here, and the time is now. This book is for anyone who wants to reinvent how businesses market and connect with customers and their employees. Join me in the Passionate Marketing Revolution. I have a special gift for anyone who joins in on the Passionate Marketing Revolution! 1. 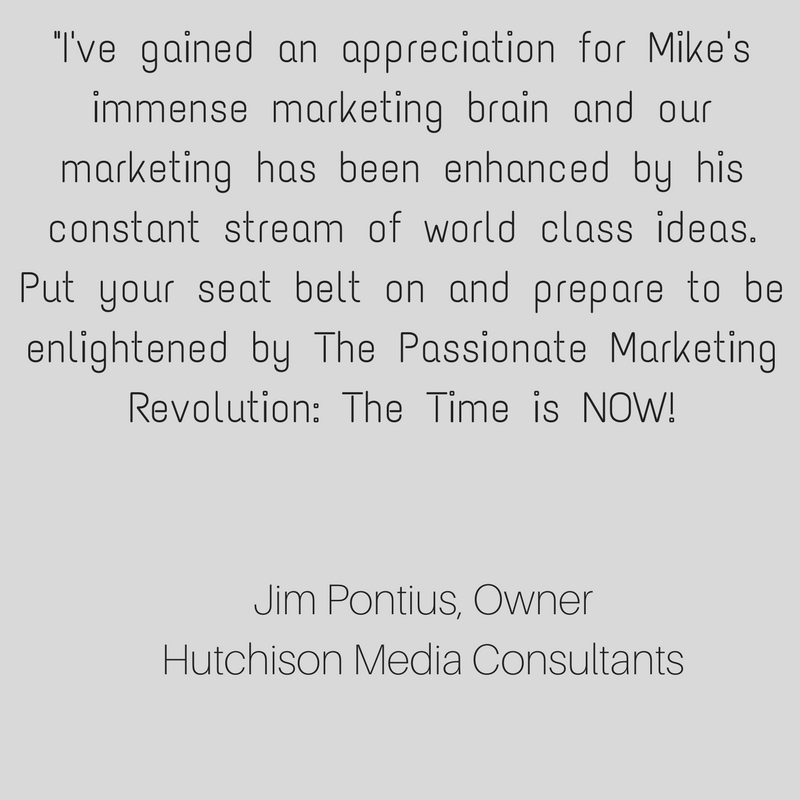 Purchase a copy of the Passionate Marketing Revolution through your favorite available outlet. 2. Enter your contact info and order number on the right. 3. I'll EMAIL you a FREE copy of my Sales Recipe Online Course to give you the perfect 1-2 combo of Marketing & Sales! Get your PMR Book now! Check Out These "Love Notes!" Get your whole team, company, or friends engaged in the Passionate Marketing Revolution! Place any of the bulk orders below (don't forget to change the QUANTITY of how many you want!) and send me your receipt or order number and we'll schedule your "Bonus Items!" 1 (30) Minute Skype or Conference call with Mike to discuss ways to instill more People and Purpose into the marketing of your business or company you work for. The Efficiency and Personal Branding Recipe Online PDF's. 1 (30) Minute Skype or Conference call with your team to review the PMR Handbook. 1 Hour Follow Up call to create, discuss, and improve your digital marketing content and social media strategy for your business or company you work for. 1 (30) Minute Skype or Conference call with Mike to set up and create a customized plan of deliverables based on what will serve you and your team best! 2 Hours of these customized deliverables with your team. The Efficiency and Personal Branding Recipe Online PDF's for your whole team. Mike Rudd is Marketing Fun With Mike. Mike believes in marketing your business with passion while having fun. And focusing that passion around the concepts of People and Purpose. Mike has been helping businesses and individuals of all shapes and sizes as a digital marketing consultant hone in on their digital marketing strategies and take them to the next level. He's also a 3 Time Author, Speaker, and Creator. What does he create? He created and runs the Adventure Travel company Hashtag59.com and the Columbus Free Kids Basketball Camp. The Passionate Marketing Revolution is something he not only writes about but practices and uses every day of his life. 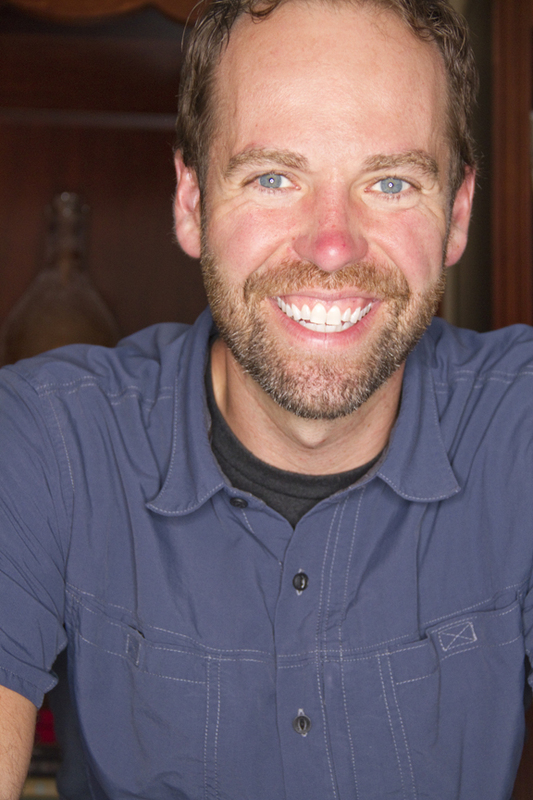 In his free time Mike is a Hiker, Yogi, Avid Volunteer, World Traveler, Equality Pusher, Distinguished Toastmaster, Reader, and enjoys cooking and red wine with his wife, family, and friends in German Village, Ohio.